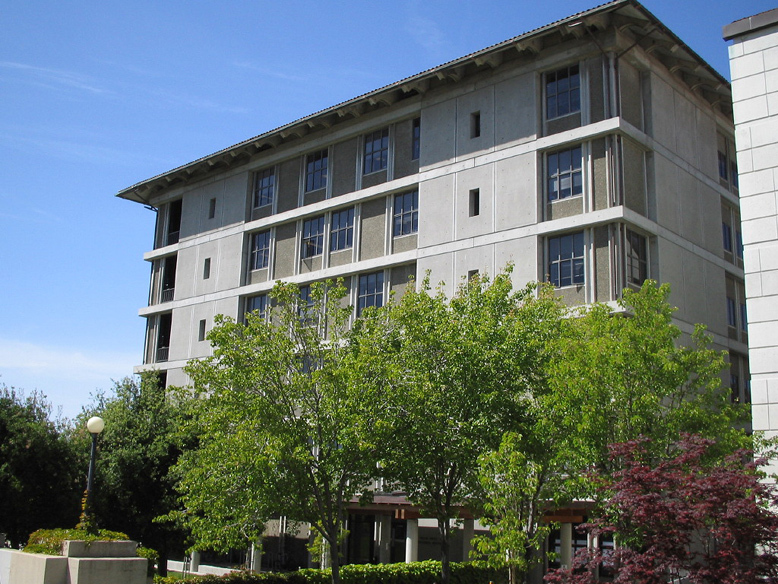 The University of California, Berkeley investigated renovating sub-standard conditions at the existing, antiquated, non-accessible restrooms for te Department of Molecular & Cell Biology and the Helen Wills Neuroscience Institute. Women did not have access to restrooms in this building, so they will be upgraded to full current accessibility, while also improving functionality. Design standards will comply with University standards, and access improvements will include a new hydration station to replace a drinking fountain.